the love that surrounds me! It enhances my life and propels me forward. And that is a WONDERFUL way to feel!! 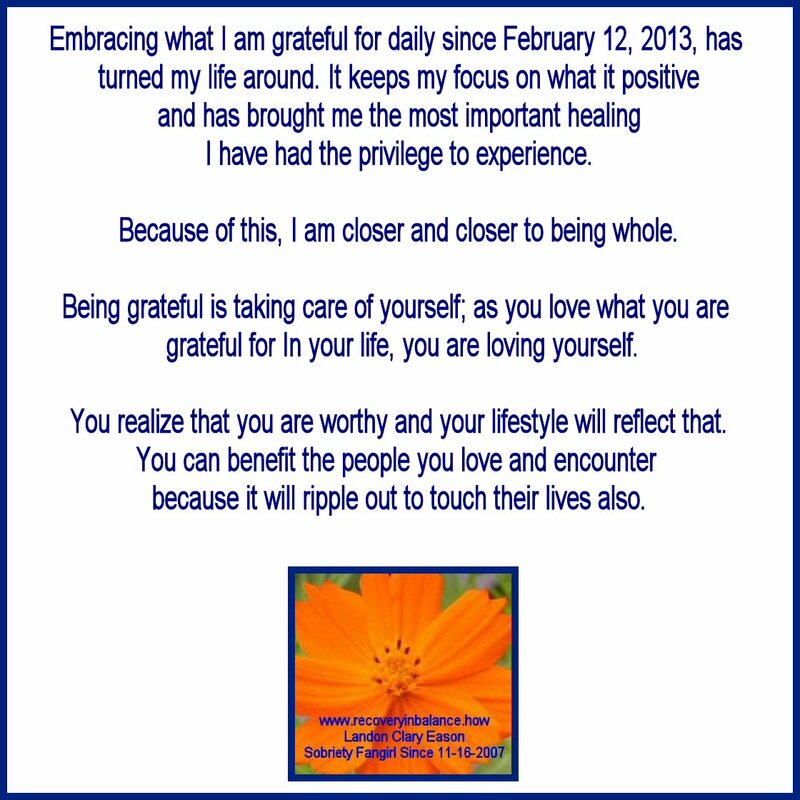 Labels: 365 Days of Gratitude, grateful for the love that surrounds me!